Firstly, we need to define a backup location. 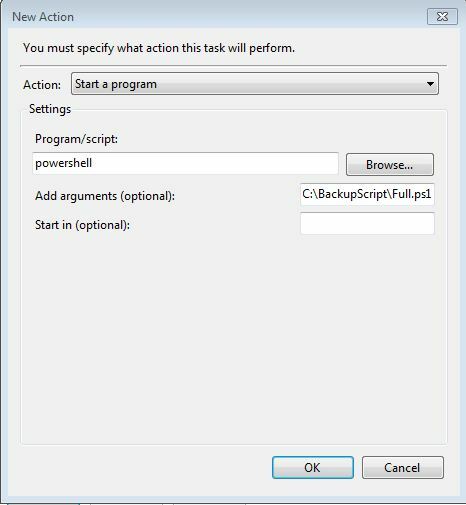 Posted on January 16, 2014, in Backup, Sharepoint and tagged powershell, sharepoint backup with windows task scheduler, sharepoint farm backup. Bookmark the permalink. Leave a comment.